The Veterans Mediation project offers free mediation training for veterans serving other veterans. This training is designed to equip veterans with the mediation skills necessary to work effectively with fellow veterans in resolving their difficulties in civilian life. Trainings are customized to address the needs of veterans and their families. Veterans often face complex problems influenced by a continuum of contributing factors such as homelessness, broken families, unemployment, health care, etc. Mediation has the potential to address and solve these problems. Veterans Mediation, created by Quabbin Mediation in 2007, is made possible through funding from the Commonwealth’s Legislature administered by the MA Department of Veterans Services. This mediation training is recommended by Department of Veteran Services’ Secretary Francisco Urena. Quabbin Mediation believes that veterans themselves, and their families, are best equipped to understand the unique experience, interests, and perspectives of veterans, and to help them address and resolve conflicts. 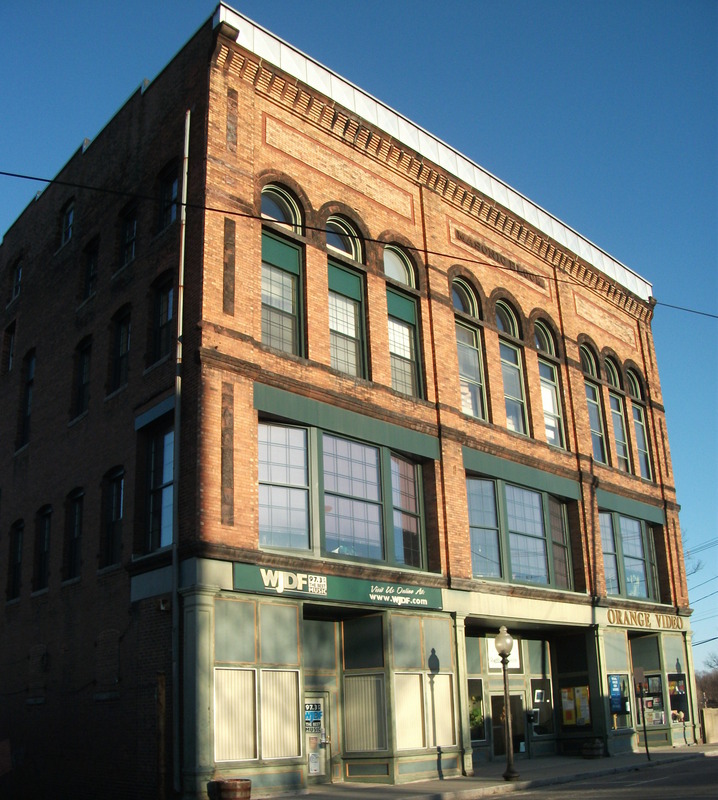 Quabbin Mediation is located in this historic building in downtown Orange, Massachusetts.